When the space we occupy builds itself in words and in moments they become a sacred testimony of His presence in our reality. I am sure we have all had them, the moments that we find ourselves completely astounded by the overwhelming… waiting in suspense for whatever is coming next. 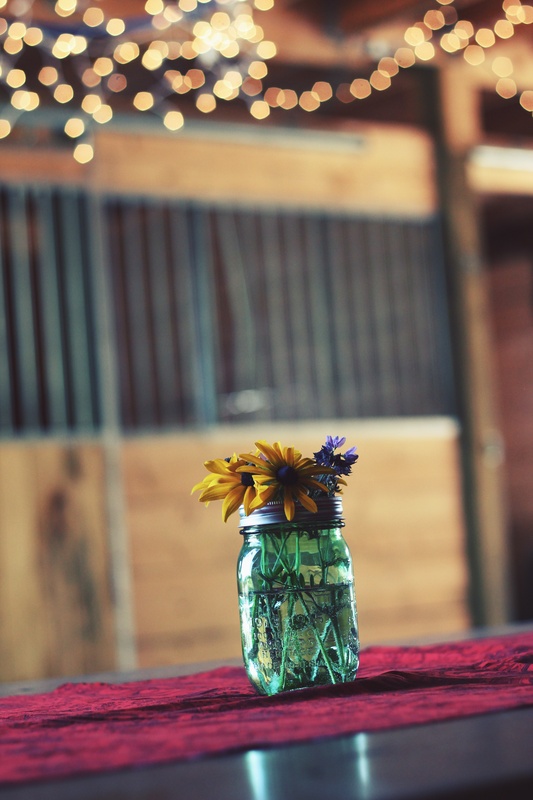 These days are memory pieces that we tend to hinge decisions on; hard to forget, they are often part of the ‘aha’ moments that we feel alter our course. Yet these moments seem few and far between in our faith journey. Really, when we think of them, they are the decoration pieces that we hang on the walls of the house of faith we are living in, not so much the foundation pieces. These random moments can’t really keep us solid in the days that are difficult, they are not the reason that we choose to step out in faith and walk blindly into the calling He has laid before us. The moments that hold us, that answer our deep and difficult questions, are often found in the mundane sacred of the every day. They are the reasons we hold onto hope when it seems hopeless as opposed to the mountain-top highs that make us want to soar. Because in each and every season, each trial and loss, each celebration and joy… He is present, and that is where our moments seem to add up. His Presence in our present is what makes the mundane sacred. Those little pieces are the multitude of our living, which adds character to our stories and color to our season. Because life is a series of changes which increase fullness of our testimony to one another. 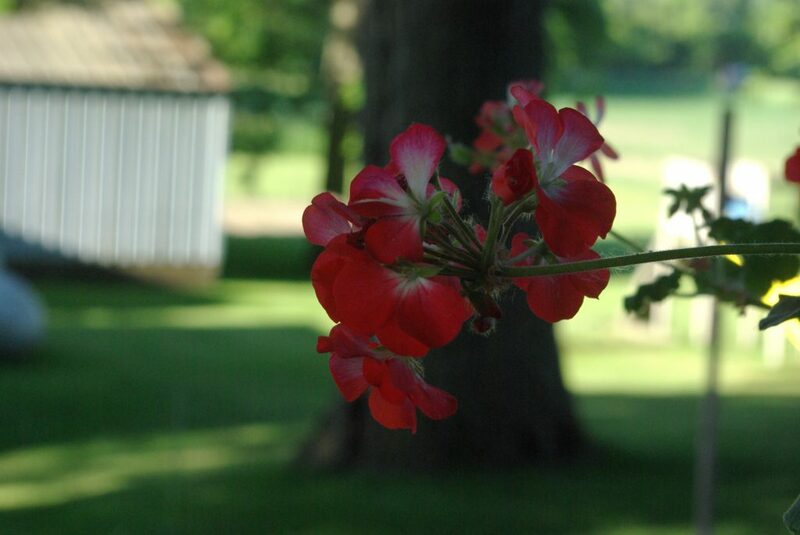 Summer brings us into purposeful pauses. We find ourselves busy with calendars full, but we long to slow down. We speak of rest and of relaxation, of memories, and of making the mundane beautiful. But what if it is the mundane that is the glorious? What if this longing we have to just let our hearts wrap close together in a dance of grace with those who are walking right along that road with us is the answer to our looming queries? 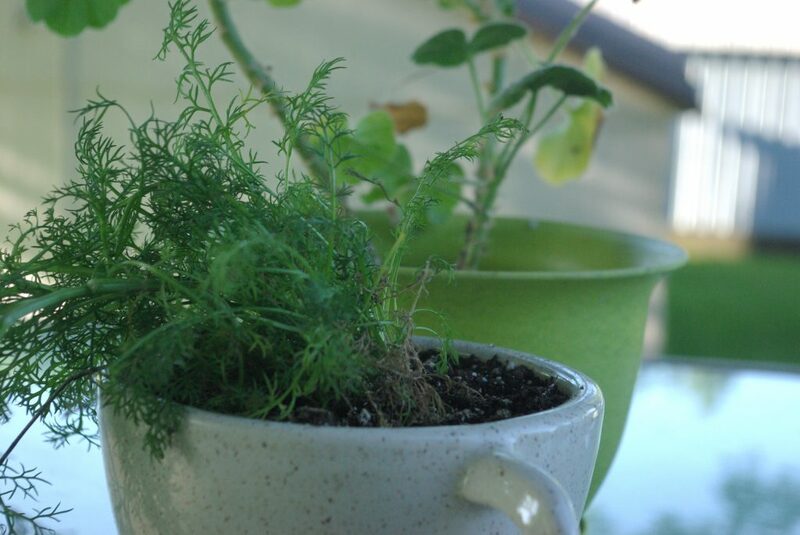 Christie Purifoy writes about seeking the sacred space of home in her book called, Roots and Sky. I have been reading it slowly these 15 days of June , digesting her words and letting them tumble in my thoughts. Many of her words have become notes in my journal, prompts to ponder and to process. The weight of this is real friends. Pause in the profundity of thought. Because the truth is that when we make Christ our habitation, our essential dwelling place, He also makes our heart His home. And if that is true we need to guard that space and section it off with holy trepidation. All because since Jesus, the potentiality for sacred spaces has increased exponentially and we are invited to the table of grace with him. That means your days are valuable and they are important. He has already penned the setting, the plot, the story-line of His encounter in your world. He has sifted the cast list and approved your starring role. You really were chosen to be His from the very beginning and it is His moving upon your heart that brings you nearer and nearer to the throne of grace where your heart and your name are forever changed. I spent the weekend with a friend. A rare get away to a place not far away, but sacred in my heart. A home away from home, really. The gift of hospitality looms large within her gates and she opened them wide for me to come in. She said I was there because she needed to be filled, but I know I was there because I needed to remember the reason for rest. We talked about this thing called sacred living and why we felt drawn into the fold of this loving shepherd who seeks the 1 out of the 99… a place where we both have felt the draft of lonesome blowing in our lives and equally felt the relief of being welcomed in spite of our own brokenness. That is part of the mundane, too, you know… recognizing the mundane makes up a part of the beautiful within us. We shared prayer requests, we soaked up our faith in the presence of His invitation to gather and to meet in fellowship. We spoke from hearts of real and we pondered the deep and the unsearchable, without actually finding a full answer to the topics that loomed.We realized the importance of today, of saying yes in our now moments and letting them build our tomorrow’s hopes. 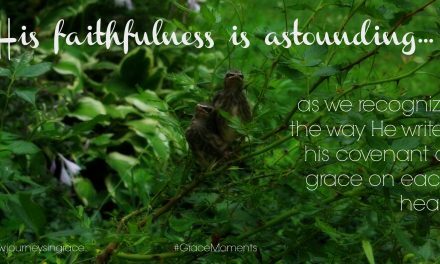 And somehow grace met us and kept us seeking more of Him in it all. We recognized the way fear from our failures holds on to our choices for tomorrow. In fact, it was a common thread our prayers seemed to rest on. And we challenged one another to define just what it is that we are really afraid of? The obvious comes to mind, family, personal mission, future…but the reality we concluded was that we want more of God in the everyday simple. We don’t want to miss Him in what feels like the mundane moments. We want to be fully present in each sacred space that he has invited us into. We want to record the grace gifts that come wrapped in the ordinary. We want to spill light into others because He took time to build it into us. 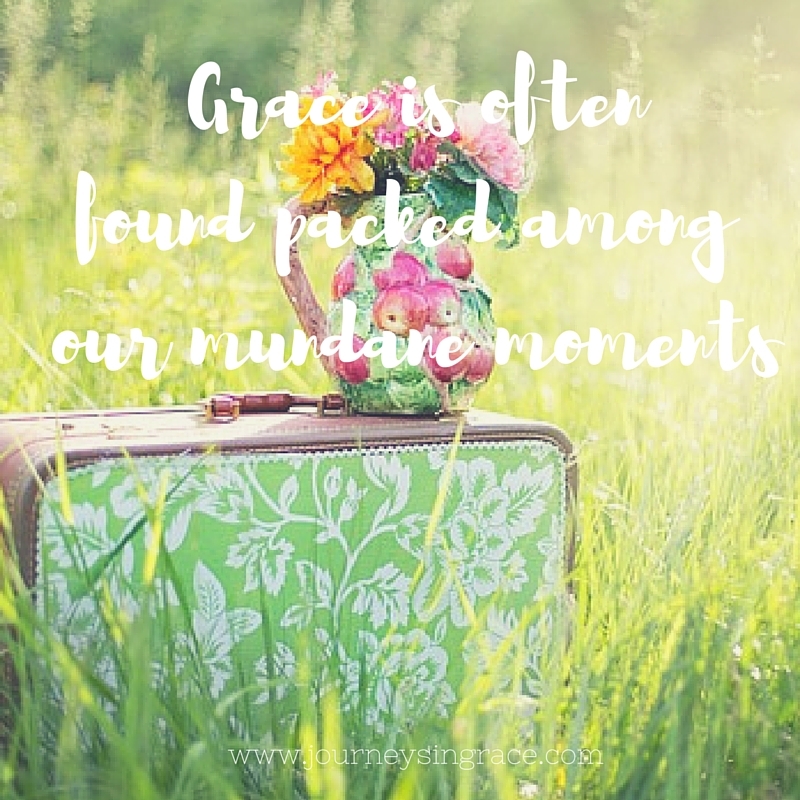 Grace is often found packed among our mundane moments. The reality is that from His perspective of our today, the calculated summary of time graduating into moments of our story…past merged with present anticipating future… seems to converge. It is a blur to us, but He has already seen the division of our days and how they affect one another. Ultimately, it is the present where He resides. His presence is our ultimate present. His Now encapsulates our eternity and we can glimpse true beauty in the luminous gap that bridges our moments and creates our memory pieces. When time is sacred, eternity exists in the boundary that blurs the pieces of our story together so we see His handiwork in our days. We see the pen that writes the ending, though we may not see the finale…we know that He is in it. And somehow that has to be enough for the unanswered questions and the unknown endings. Our lives can resemble the His story of fullness because we are made in His image, Imago Dei. (Gen 1:29) His word, revealed as a magnificent inclusio… what happens at the beginning happens also at the end, assures us of the purpose of grace. He has met us and will continue to meet with us. We hold on to the mystery of the faith in a pure conscience, possessing the mystic secret of the faith, which is Christ. ( 1 Timothy 3:9,16) He was God manifest in the flesh, justified in the spirit, seen of angels, preached to the gentiles, believed in the world and received up into glory. And still He makes time for us. This is the truth that makes it sacred, the hoped for revelation to the ‘why’s’ we carry and the wondering we still hold on to. And yet it is ok, because it leads us to ask the questions that bring us in to the present of each moment. We didn’t come up with the answers as we parted, but we were better for the freedom to lay out words and prayer and stories on the table. We knew that in those moments, His presence littered our conversation and filled our hearts with wonder. We were ok with the unanswered questions because we knew that perhaps they would be found… we just needed to let them hang on the balance of being heard. And that is part of that mystery we are searching for…being known and being seen and being heard. I came across this quote that seemed to speak volumes to those words that were deposited in faith together by Rainer Maria Wilke. I would like to beg you…to have patience with everything unresolved in your heart and to try to love the questions themselves as if they were locked rooms or books written in a very foreign language. Don’t search for the answers, which could not be given to you now, because you would not be able to live them. And the point is, to live everything, LIVE the questions now. Perhaps then, someday far in the future you will gradually, without even noticing it, live your way into the answer. 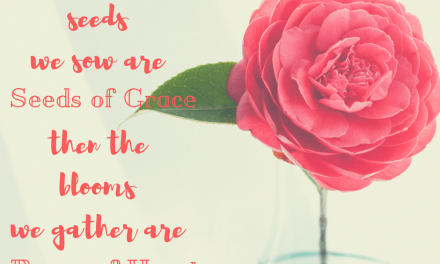 The more I thought about the mystery of grace, the powerful lovely mystery of His favor for us, I realized that some of the measuring and recording and collecting the moments He has given us starts by recognizing the space wherein we dwell is sacred because He is a part of it. And that changes everything. Every moment can be a moment where grace is found, if we first see the potential of living each moment in the presence of His Holiness and unpack the bags we carry and let ourselves rest because every place wears a token of grace, if we look for it. 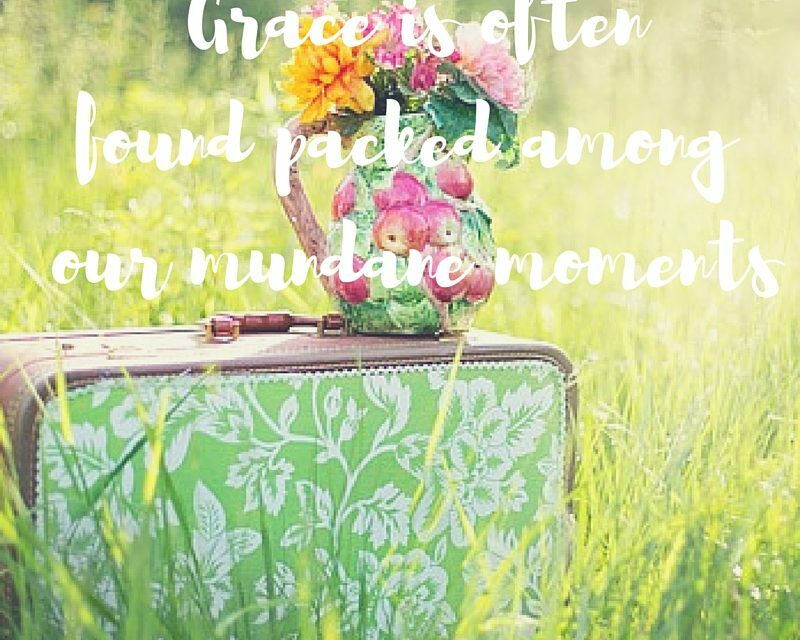 Where are you finding the #GraceMoments in the mundane? Dawn, this so spoke to my heart, not only because your words are beautiful, but because the post I shared was a moment in our ordinary lives. Yet in that moment of the usual, the mundane – it became sacred. You are so right. Every moment in our lives has potential. Potential to give us a glimpse of the One who is in every moment of our lives. Blessings! Beautiful truth, Dawn! Thank you. I needed this! Dawn, so glad you got to spend time with your friend. Thanks for this reminder that we can find grace in our mundane. I’m keeping my eyes open today. 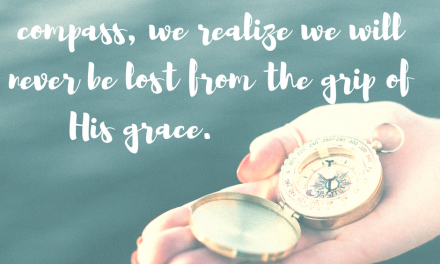 There’s grace enough for us in those times too. Blessings to you and thanks for the linkup ?